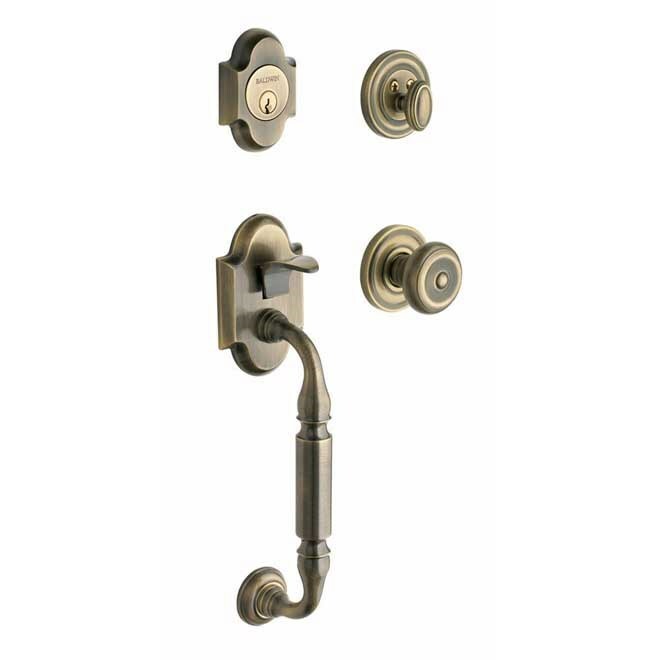 Feel the difference - Baldwin hardware is solid throughout, with a 60-year legacy of superior style and quality. 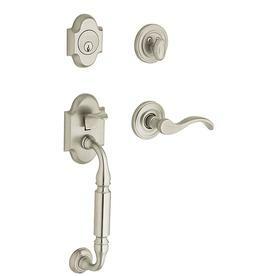 Baldwin is the choice for an elegant and secure presence. 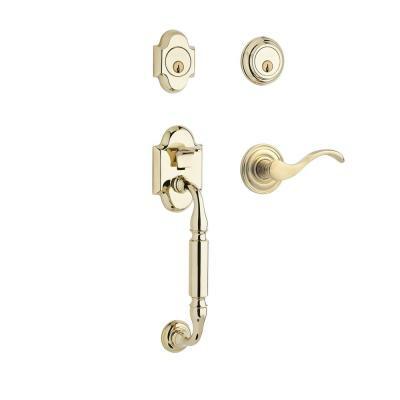 Baldwin guarantees the beauty of our finishes and the performance of our craftsmanship for as long as you own your home. 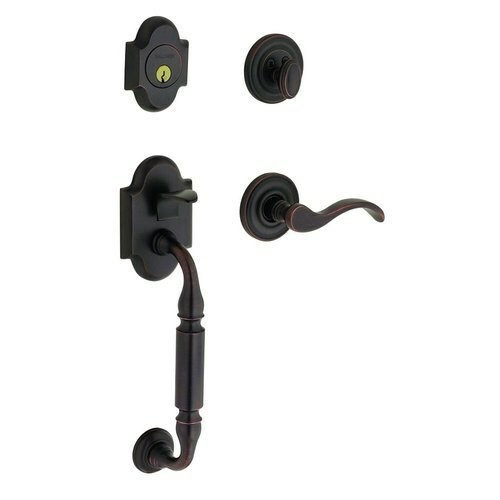 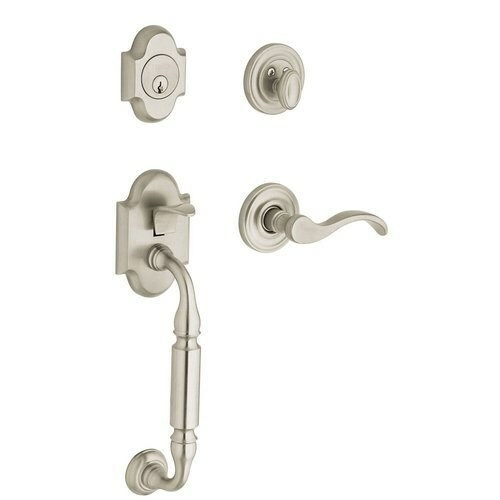 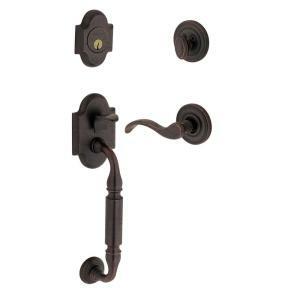 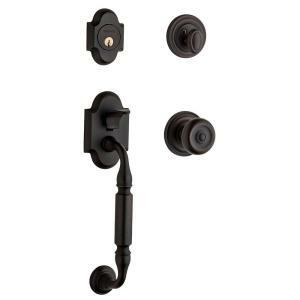 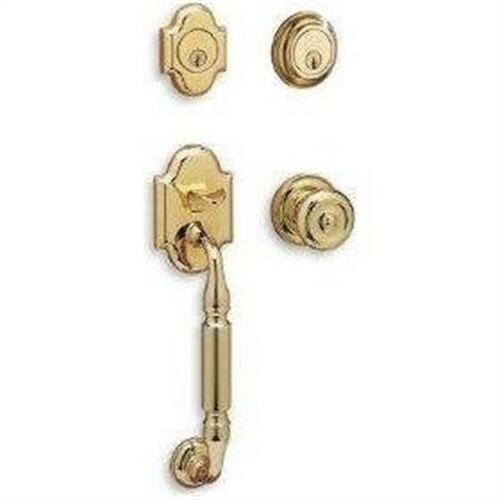 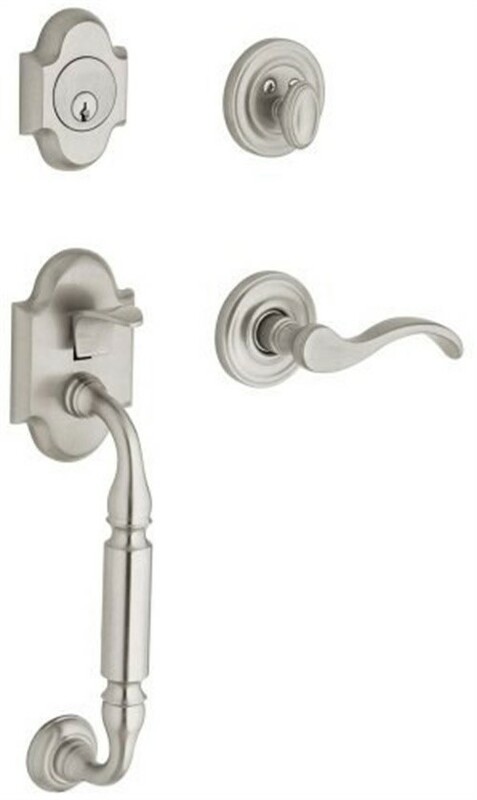 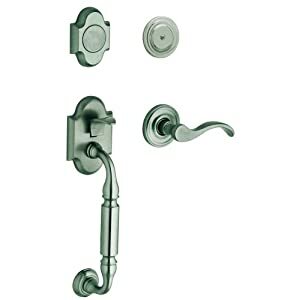 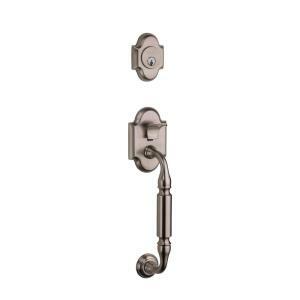 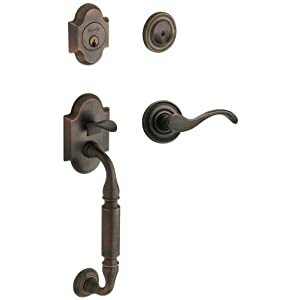 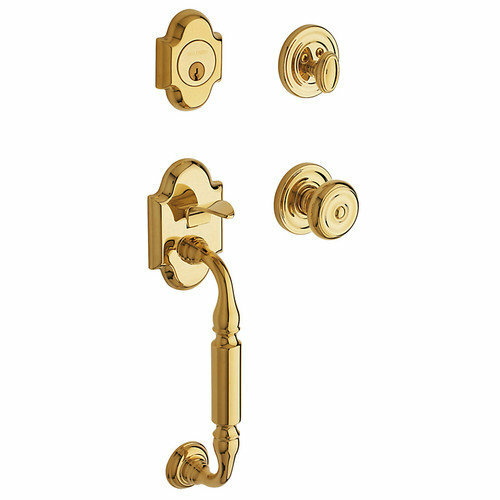 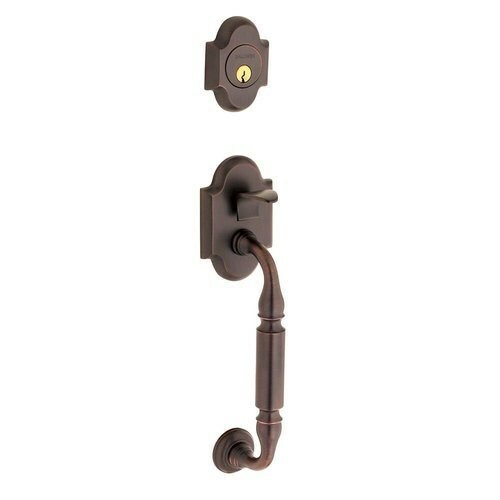 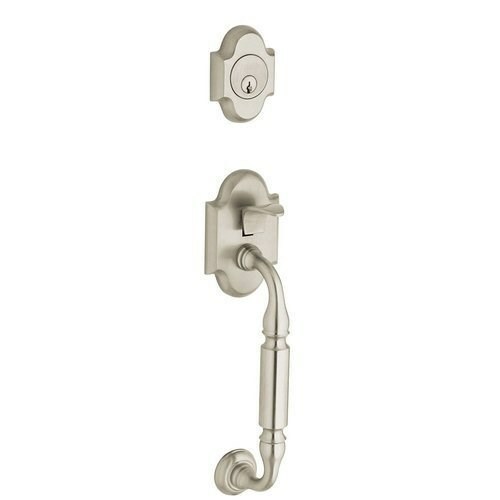 Baldwin 85305.050.ENTR Canterbury Sectional Trim Handleset with Colonial Knob.